Well, it's that time of year again--if you celebrate Christmas or any of the other "winter holidays" in some form or fashion, of course. I do, although not in a religious sense, which means I've been forced--yes, forced, I tell you!--to come up with a list of potential presents for a select few people in my life. 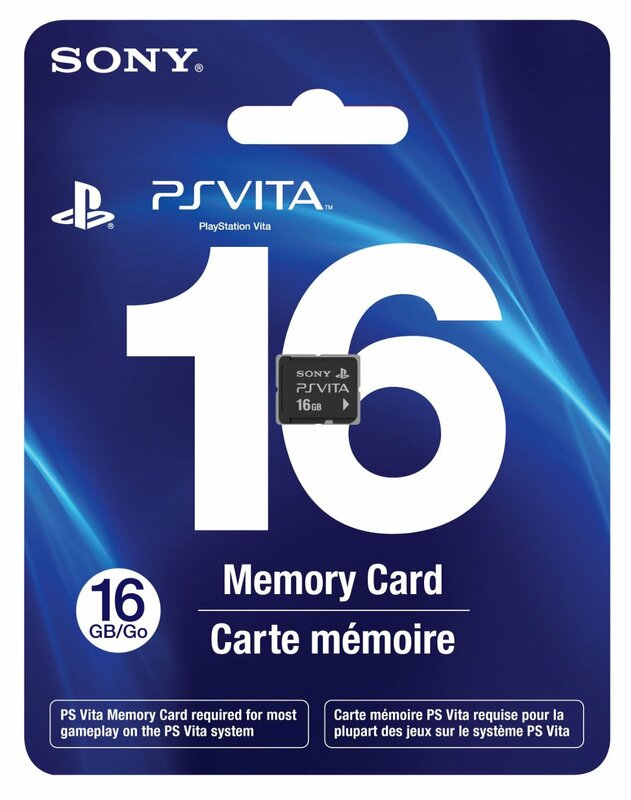 16GB memory card for Vita--When I bought my pink-and-white Vita early this year, I was so excited about it that I completely ignored the fact that the system comes with just one GB of internal storage memory. In other words, I've barely bought any digital titles since March. Or, rather, I've bought some, but I can't play them because I don't have enough room on my Vita to download them. So, this may be the present--game-related or not--that I want the most this holiday season. 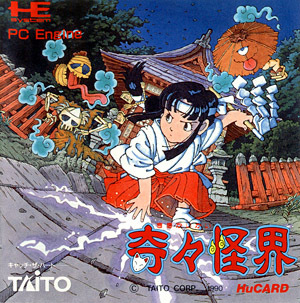 Kiki Kaikai (PC Engine)--I have kind of a weird history with this Taito-made, Japanese-folklore-themed run-and-gun game. When I first played it a few years back, it made me turn up my nose in disgust. To say the game looks a bit bland is an understatement of nearly criminal proportions. Plus, it's tough as nails--and in this case, I don't mean that in a good way. Over time, though, Kiki Kaikai's grown on me--to the point that I'm now chomping at the bit to own a complete-in-box copy of it. 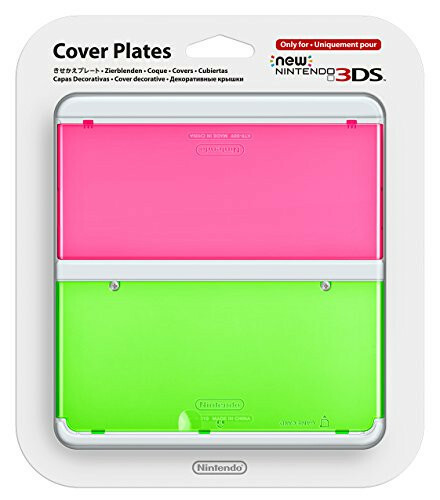 One of these Japanese 3DS cover plates--Full disclosure: I already own three cover plates for the New 3DS I imported a couple of months ago. 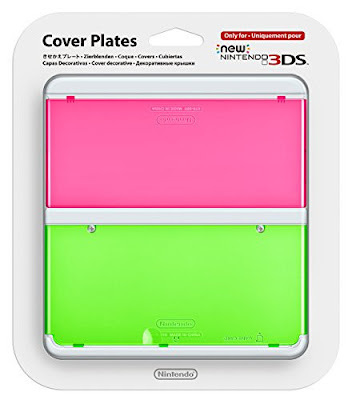 I tend to think of these cover plates like I think of my precious baseball caps, though--in other words, I want one for every outfit and every occasion. Which should go a long way toward explaining why I long to own both this pink-and-white striped one and this watermelon-inspired one. Pink Yarn Yoshi amiibo--Would you believe I don't own a single amiibo figure? Hell, I wouldn't believe it if I weren't me. (Does that even make sense?) After all, I just admitted that I'm gaga over Nintendo's New 3DS cover plates, and I admitted last week that I can't be trusted when it comes to that same company's Nintendo Badge Arcade app. For whatever reason, though, I've yet to be bitten by the amiibo bug. 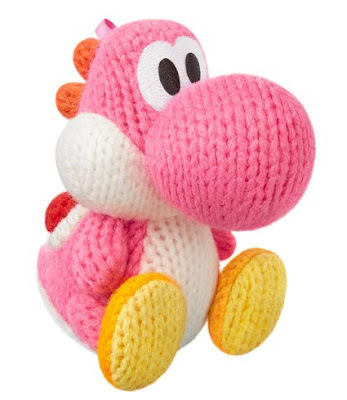 That said, I find the pink Yarn Yoshi ones to be the definition of adorable. 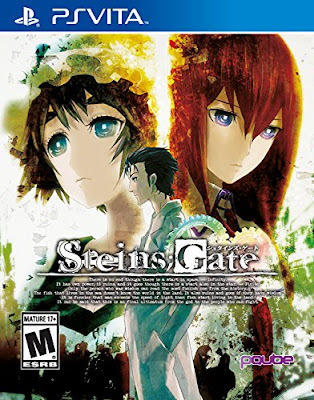 Steins;Gate (Vita)--It is with great shame that I reveal I never pre-ordered this game as I promised in the lead up to its release. Actually, that's not true. I did order it, but I later canceled it when I discovered I'd overextended my gaming budget a bit and had to scale things back a bit. I still very much want to experience this highly acclaimed visual novel, though, so even if my parents or husband fail to put a copy under the tree for me, I'll buy one for myself in the days or weeks that follow. So, those are the gaming-related items I've included in my holiday wish list. What are all of you asking your loved ones for this season?